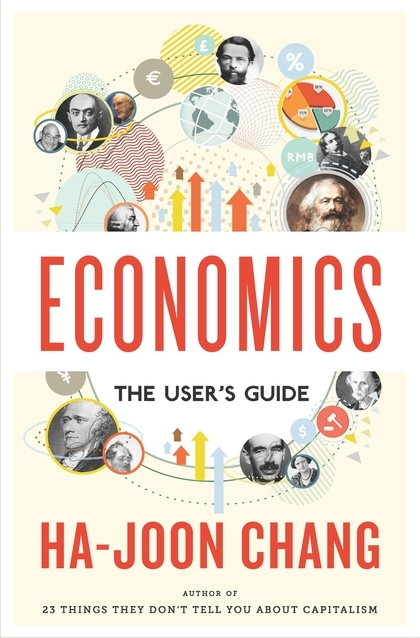 Bestselling author and economist Ha-Joon Chang, who was recently voted among the world’s top ten thinkers in a Prospect Magazine poll, will give a talk on his recently published book “Economics: The User’s Guide”. The book is the first in the revived Pelican series – Penguin’s groundbreaking series of intelligent guides to essential topics. It address in a clear, witty and insightful way questions such as: What is economics? What can and can’t it explain about the world? Why does it matter? Ha-Joon Chang teaches economics at Cambridge University. His book “23 Things They Don’t Tell You About Capitalism” was a no.1 bestseller and was called by the Observer ‘a witty and timely debunking of some of the biggest myths surrounding the global economy.’ He is a popular columnist at the Guardian, and a vocal critic of the failures of our economic system. 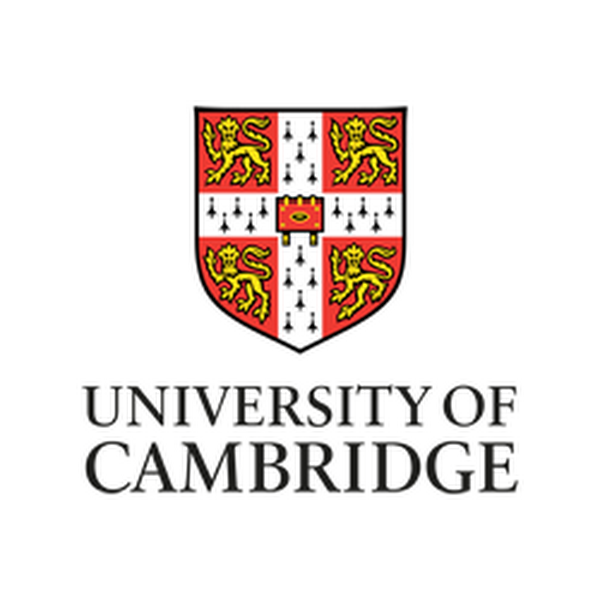 The event is hosted by the Cambridge Society for Economic Pluralism, and co-sponsored by the Cambridge Society for Social and Economic Development, the Institute for Manufacturing and the Cambridge Humanities Review. A drinks reception, book selling and book signing will follow the talk. Tickets are free, and seats are allocated on a first-come first-serve basis. This entry was posted in Past Events and tagged book launch.